I received this book for free from Chicken House in exchange for an honest review. This does not affect my opinion of the book or the content of my review. When it comes to revenge, love is a dangerous complication.With a fierce rivalry raging between two warring families, falling in love is the deadliest thing Sophie could do. An epic debut set outside modern-day Chicago. You know that feeling when you read an amazing book and you have to re-evaluate everything you once thought about life? Vendetta was that book for me. It completely destroyed me. Vendetta is the version of Romeo and Juliet you wish Shakespeare had written. In one sentence, it’s Shakespeare meets the Mafia – dramatic, spellbinding and phenomenal. I’ve been wanting to read Doyle’s debut novel for what feels like forever, so I had to start it immediately as soon as a copy dropped through my letterbox (after loudly jumping around, screaming, “I HAVE CAT’S BOOK! CAT HAS WRITTEN A BOOK!”). No matter how much you know about Vendetta beforehand, nothing will prepare you for what’s actually inside. It’s a book you can speed through in a day because it’s impossible to put down. Bit of an issue when you’re trying to be productive! The protagonist, Sophie, is such a realistic voice who I instantly warmed to. It was easy to feel as if you were in her position, which made the narrative so much more awesome. I’m not usually a massive fan of first person, but it worked so well. Vendetta has a romance that is unlike anything I’ve seen in another novel. Each of the five boys in the book are incredibly swoony and so well written. They’re basically a huge selling point just on their own. It’s not often that I feel like crying because of the awesomeness of a book. In fact, I can’t remember a time it’s happened before, but Catherine Doyle changed all of that for me. I became so emotionally attached to the story that I couldn’t bear to finish reading it. I cannot wait to read the next book! READ VENDETTA AS SOON AS YOU POSSIBLY CAN! I guarantee you’ll love it! 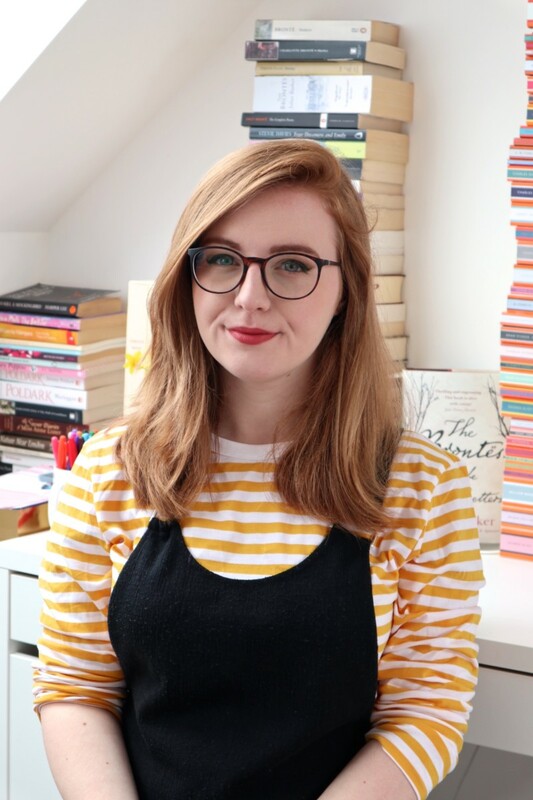 Sabrina recently posted…Book Haul #1: Charity Shops Rule!!! Thank you for this wonderful expression of appreciation for Lisa’s book. As a writer, I cannot imagine a more important thing to discover than that someone reading my work was deeply touched and fully engaged. I can’t wait to read this bov#1k821&;I’oe heard many fine things about the writing and the story.